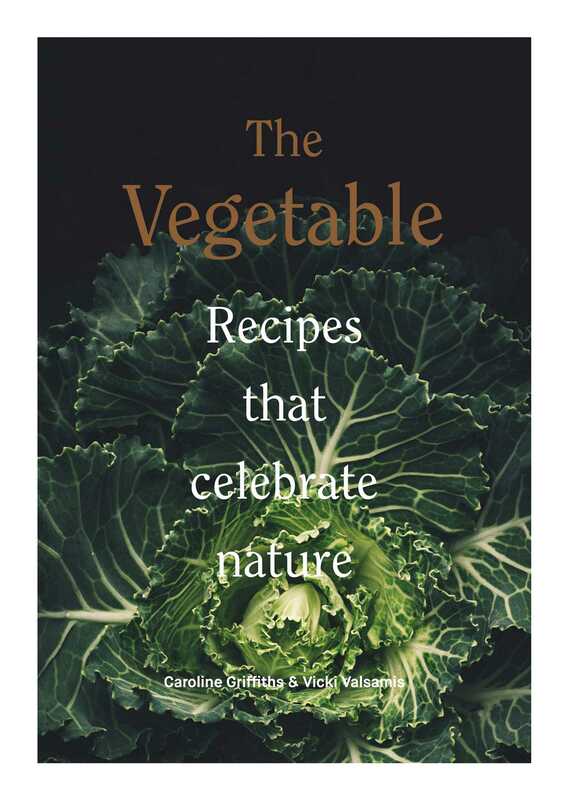 The Vegetable is an essential collection of 130 plant-based recipes featuring fresh flavours and exciting combinations that will delight anyone looking to eat more vegetables. With stunning full-colour photography throughout, the book is broken down by style of vegetable – roots, brassicas, seeds & pods, bulbs, fruits and leafy greens – so you can always find the perfect recipe for your beautiful produce. With recipes for dishes large and small as well as sauces and pickles, The Vegetable is the perfect companion for simple dinners and feasts with friends alike. Vicki Valsamis is one of Australia’s most sought-after food stylists and recipe developers and has worked with major brands, food magazines and publishers. She has previously authored Monster Shakes by Smith Street Books. Caroline Griffiths is an accredited cook and nutritionist, food writer, and food stylist based in Melbourne, Australia. She is a passionate food expert with over twenty-five years of food industry experience, including working for the Australian Women’s Weekly. She has contributed to many cookbooks, food magazines, and websites. Caroline loves to create recipes that are flavourful, wholesome, creative, and achievable.